-display       : Neko appears on specified display. 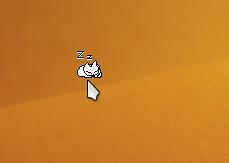 -name             : set window name of neko. 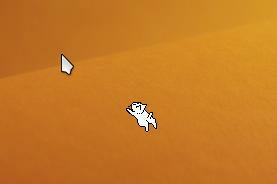 -towindow               : Neko chases selected window. -toname           : Neko chases specified window. -position    : adjust position relative to mouse pointer. -debug                 : puts you in synchronous mode. -patchlevel            : print out your current patchlevel. -cursor  : cursor number to set when quitting.